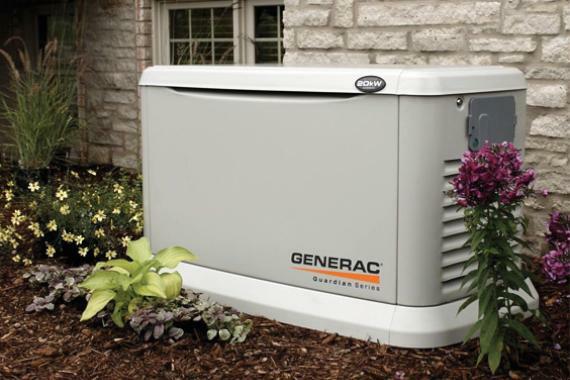 GENERATORS | Wythe Sheet Metal, Inc.
At Generac, we protect the things that power your life by providing quality, affordable power solutions. Since 1959, we’ve focused primarily on power generation, and we now offer more generator solutions than any other manufacturer. When you choose Generac, you’re choosing to have peace of mind and the power to live. The broadest home standby generator product line means that you can have the exact amount of coverage you need. Automatic backup power means your home is always protected—even when you’re away. For more information visit www.generac.com.